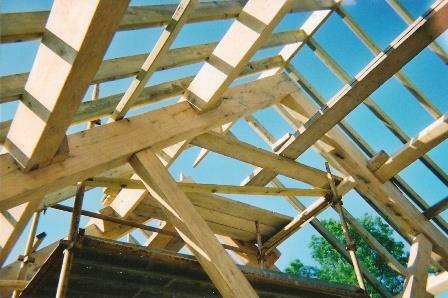 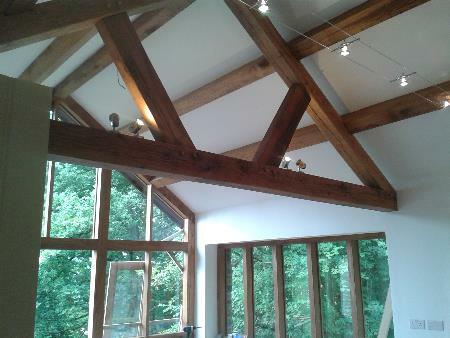 As well as making our own trusses and frames we also specialize in truss repair and our carpenters are well versed in oak splicing enabling us to repair old trusses and frames. 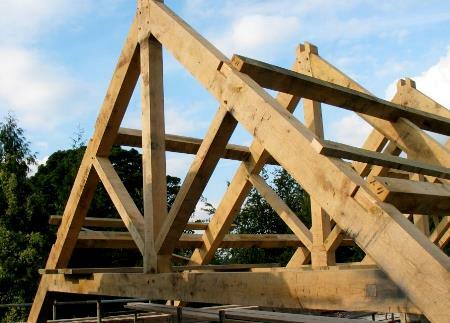 All of our timber supplies, oak or otherwise, is either from our own sustainable woodland or sourced locally meaning you can buy from us with confidence, knowing you are doing the environment no harm whatsoever. 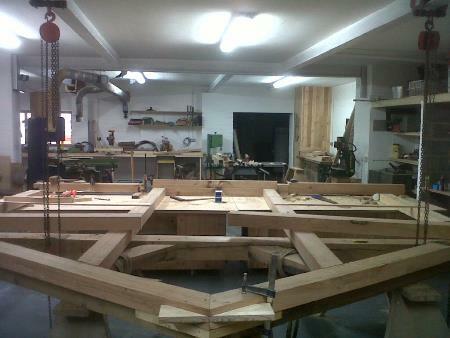 All joints, pegs and finishing are done by hand giving you a traditional handmade quality product. 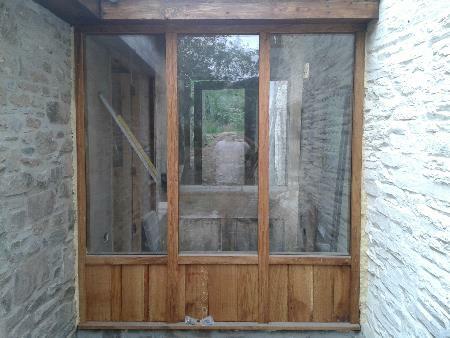 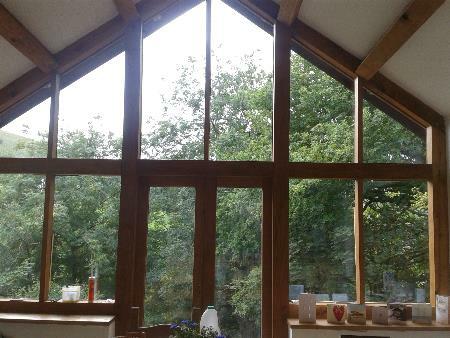 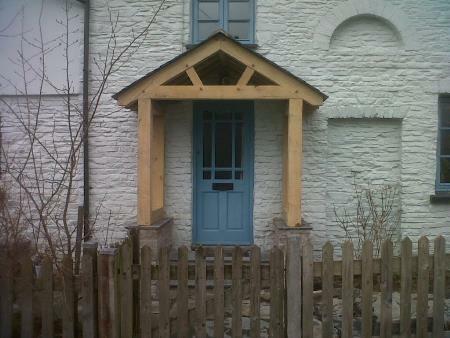 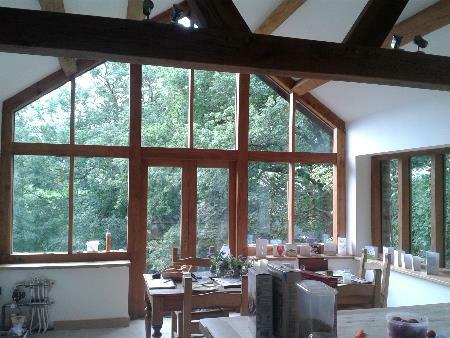 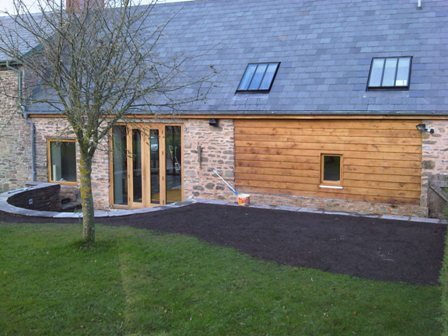 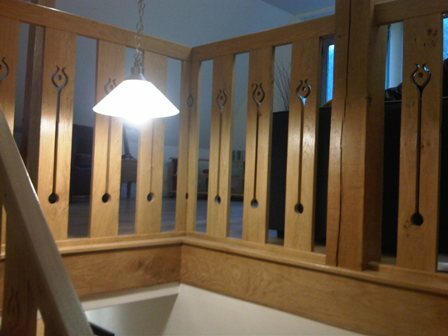 We provide a complete joinery service from Welsh dressers to stairs, doors and windows. 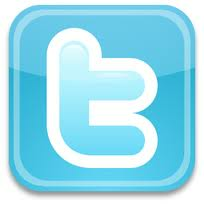 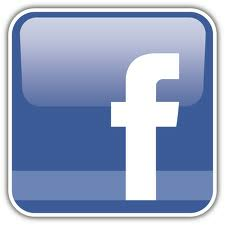 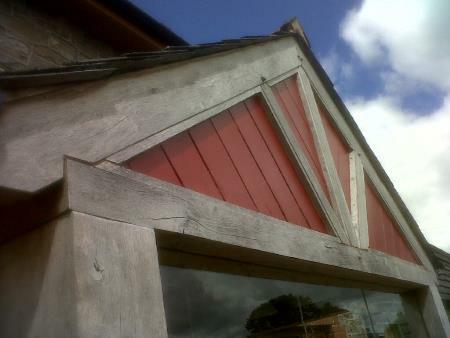 We will consult closely with you throughout the design process to arrive at a design tailored to reflect what you want. 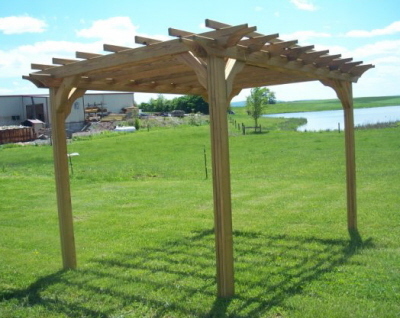 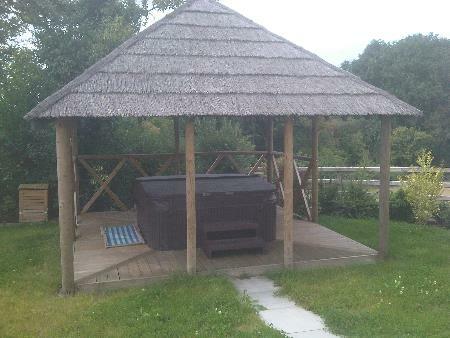 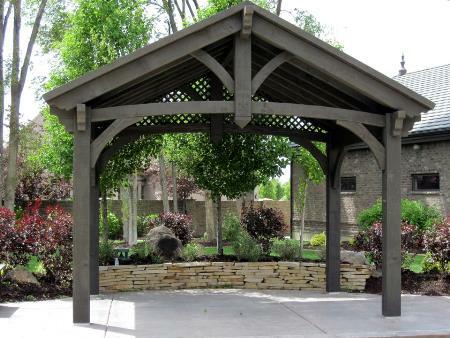 Garden structures come in many shapes and sizes, from a bbq shelter to hot tub enclosures. 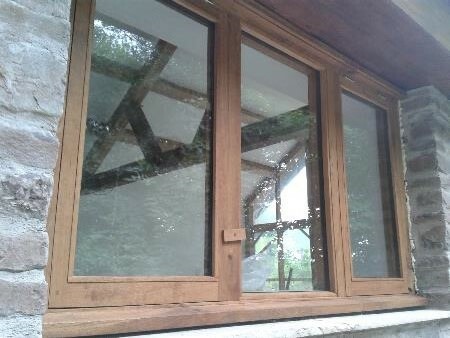 We can make all in hardwood or softwood. 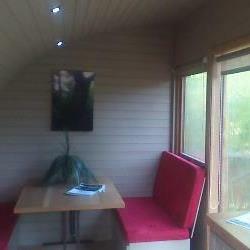 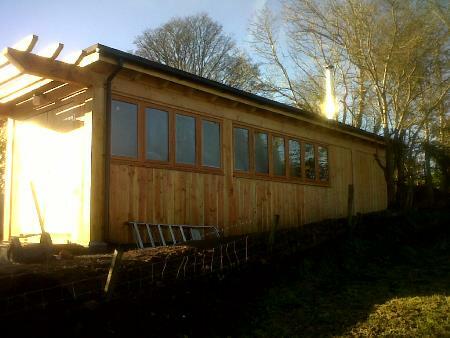 Garden offices and summer houses come in many shapes and sizes. 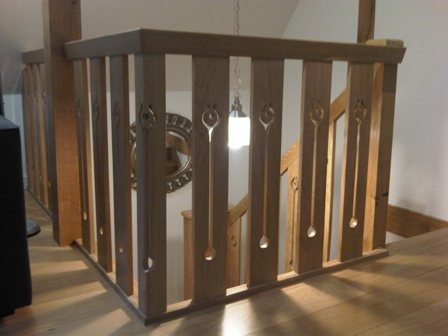 We can make all in hardwood or softwood and designed to suit your needs.